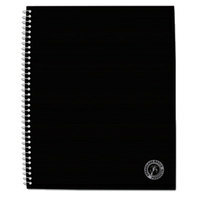 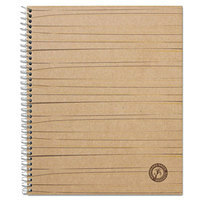 By taking notes in a notebook, you can create a professional appearance in your next meeting or interview. 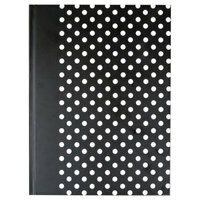 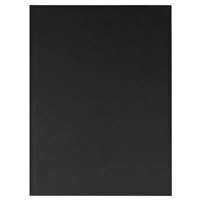 We offer a wide selection of notebooks, some of which have special features like built-in ribbon bookmarks or elastic band closures. 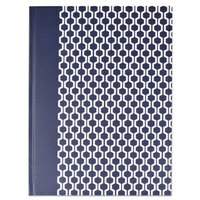 No matter if you’re searching for a sewn or wire-bound spine, you’re sure to find a notebook that suits your unique needs. 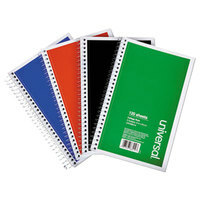 Don’t forget to browse more products that relate to writing like pens and accessories, markers and highlighters, and chalk and chalk markers. 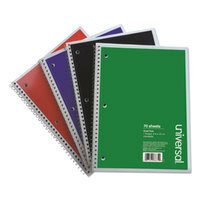 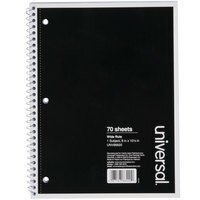 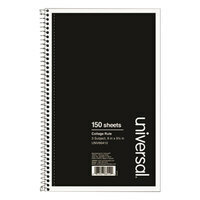 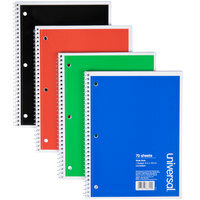 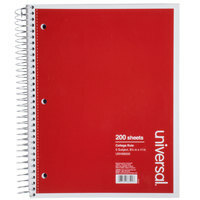 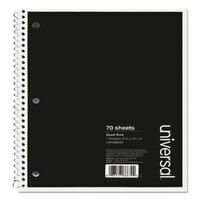 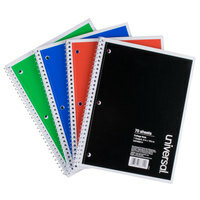 If you're wondering where to buy universal notebooks, we have a large selection of universal notebooks for sale at the lowest prices.